← What are the Nine Ways of Bon? 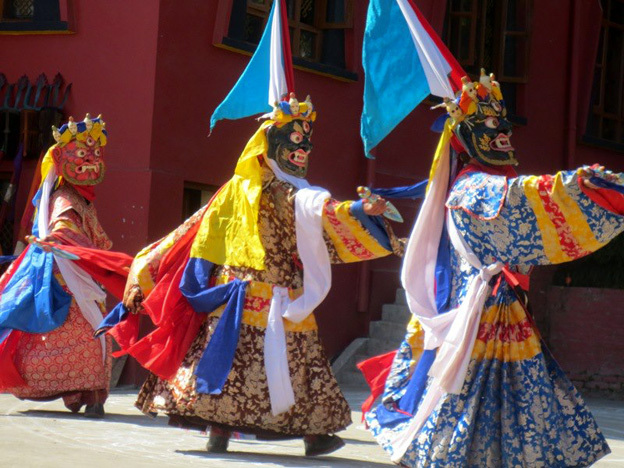 Posted on February 26, 2013, in Tibetan Culture & History, Tibetan Lunar & Religious Calendar, Uncategorized, Yungdrung Bon Monasteries and tagged Asian studies, Buddhism, Kathmandu, Losar, masked dance, Nepal, new year, pilgrimage, spirituality, Tibetan culture, Triten Norbutse, yungdrung bon. Bookmark the permalink. 1 Comment.